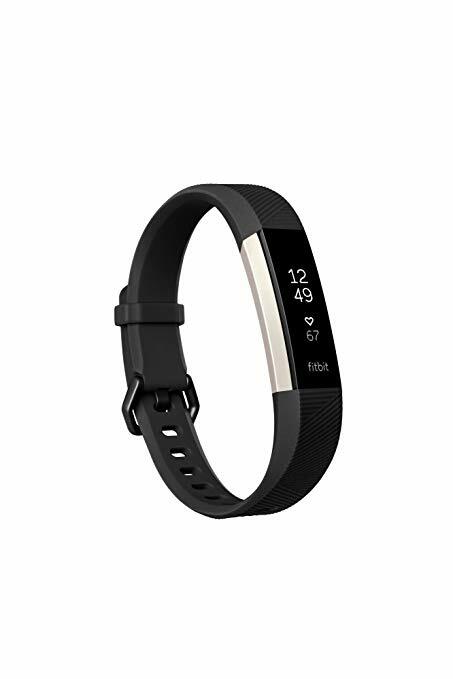 Are you a fan of the Fitbit and Apple Watch? I am. I have used both. I love being able to keep track of my exercise. Plus, these devices also let you see sleep patterns and calories expended. I have never minded wearing them, but some people might find them bulky. 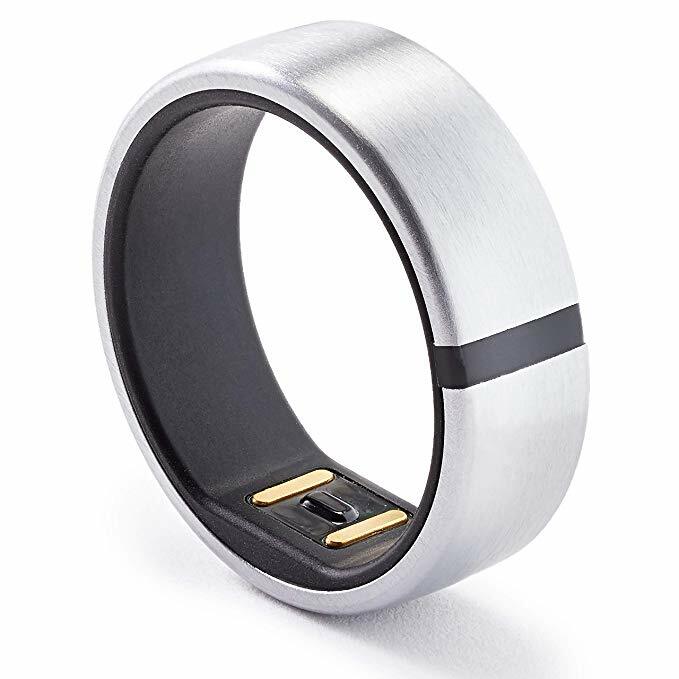 If you are one of those people, you may want to consider the newest fitness craze – the Motiv Ring. It is the same concept, but you wear it on your finger instead of on your wrist. It is waterproof and durable. And there is always the Apple Watch. They range in price depending on which version you want and how much you want to spend. 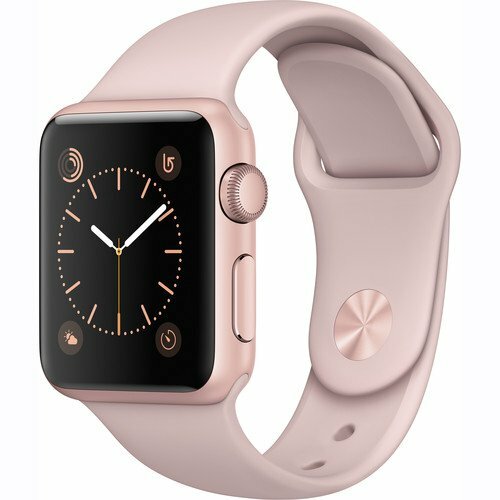 If you are willing to go with an earlier version, you can get a refurbished one from Amazon for $190. That’s a great deal. These things do everything.